Intellectual ambition, rigour and debate – these are the hallmarks of the Department of Classics and Ancient History, where critically acclaimed researchers and new scholars alike are at the forefront of defining the future of the discipline. Key methods used by today’s classicists were crafted here at Bristol and have helped to make the reception of antiquity through the ages a central concern of the field. Now, building on its history of innovation, the department is devising new methodologies to articulate the on-going importance of Greek and Roman antiquity. Our specialisms are as diverse as our academic and student community, focusing on everything from literature and visual art to mythology, archaeology, and history. The vision behind our research also informs our approach to teaching, so that students benefit from the latest thinking at any given time. 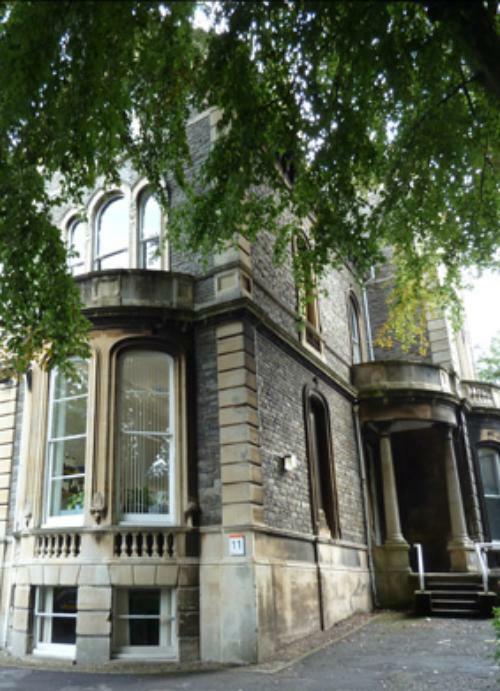 Classics has been at the heart of the University of Bristol since its foundation in 1909; the Wills Chair of Greek was one of the three original chairs, along with Mathematics and Physics, endowed by H.O. Wills, whose gift of £100,000 in 1908 was the crucial step in University College obtaining its royal charter. Distinguished holders of the Greek chair have included H.D.F. Kitto, N.G.L. Hammond and John Gould. The Latin chair has been held by William Beare, Niall Rudd and Charles Martindale. Gillian Clark FBA was the first Professor of Ancient History, and Bristol has also been served by notable classical archaeologists like Peter Warren; both these distinguished scholars are still active in the research life of the university since their retirements. Today the Department of Classics & Ancient History is part of the School of Humanities, the largest and most successful School in the Faculty of Arts, together with English, Historical Studies, History of Art and Religion & Theology. It currently comprises fourteen permanent members of staff, a postgraduate community of over 30 students, and roughly 250 undergraduates, more or less equally divided between the Classics, Classical Studies and Ancient History programmes. Bristol has been the site of world-leading, innovative research which has helped to transform the discipline. It has a high international profile in several sub-disciplines: mythology; historiography; religion; late antiquity; literary theory; and reception. It is a pluralist department, hospitable both to innovative theoretical perspectives and to engaged work on essential disciplinary skills, particularly those related to language and material culture. It values collaboration and intellectual cross-fertilization in teaching and research; cross-disciplinarity is the norm rather than the exception. It aims not only to identify but to define new trends. Our diverse research activities are unified by three broad underlying themes: interdisciplinarity and multidisciplinarity, the exploration of new theoretical and methodological approaches to the study of antiquity, and a concern with the continuing impact and influence of the classical world and its culture. The Bristol Institute of Greece, Rome and the Classical Tradition plays a particularly important role in promoting classical research. Funded wholly by donations and research grants, over the last decade it has supported a series of post-doctoral fellows (many of whom have gone on to permanent academic position), organised workshops and conferences, and put on events to engage with the wider public and promote the study of the ancient world in local schools. The Department of Classics and Ancient History is one of five departments within the School of Humanities, which itself forms part of the University's Faculty of Arts. I love that the course has opened my eyes to new things academically. The focus on reception in the department was something I had not previously experienced, but it allowed me to think in new and interesting ways about the classical world.